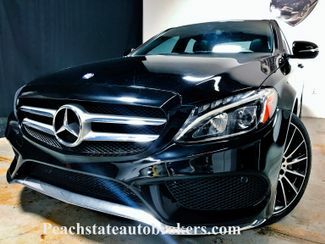 Clean Title, Excellent Condition, AMG Sport 4Matick Pano Roof and more. Please give us a call to make an appointment. 6783005748.